Sweat-wicking Climalite fabric; "For the oceans" printed on back neck tape. Ribbed crewneck. Short sleeves. Lightweight fabric with a silky feel. 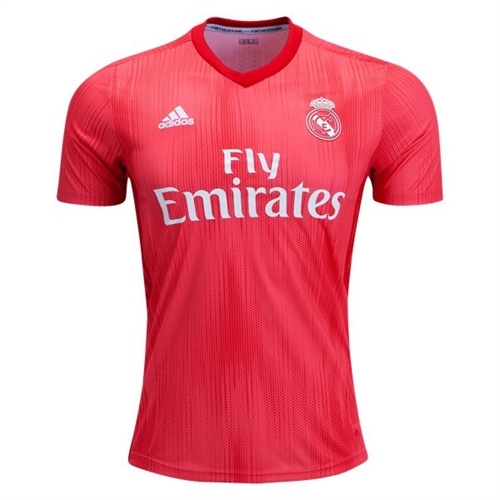 Our adidas Real Madrid Third Jersey 2018-2019 is what Los Blancos will wear when they circulate their passes and open up shots. 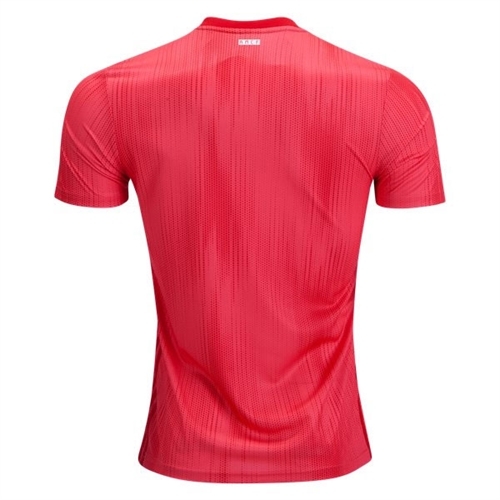 Based on the one from their third kit, it features breathable climalitel® ventilation and the team badge on the chest.